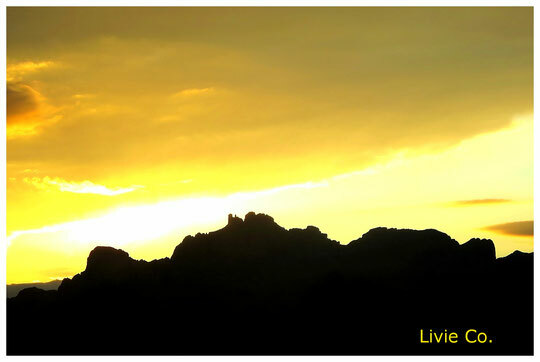 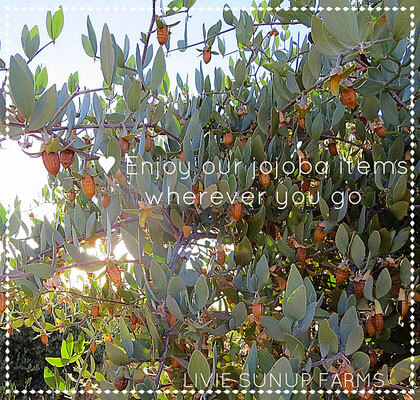 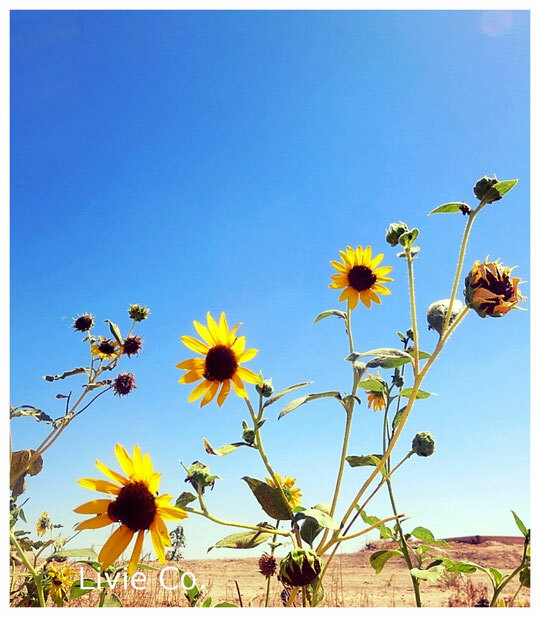 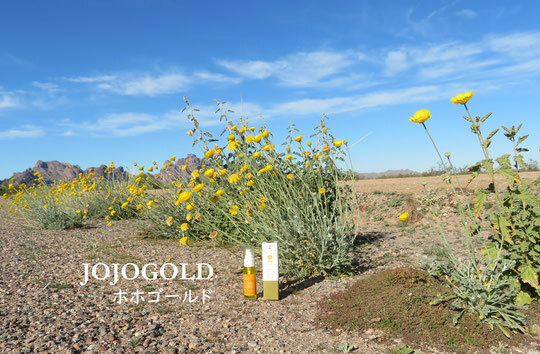 ホホゴールド JOJOGOLD 30ml - Life & Natural Infusions Livie Co.　株式会社りびえ　♡　LIVIE SUNUP FARMS　Bring Light into your Life! 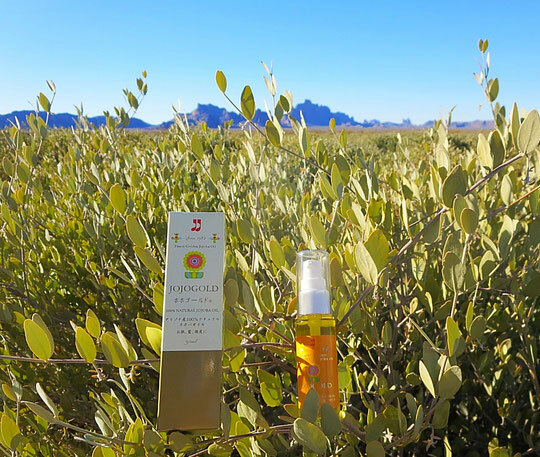 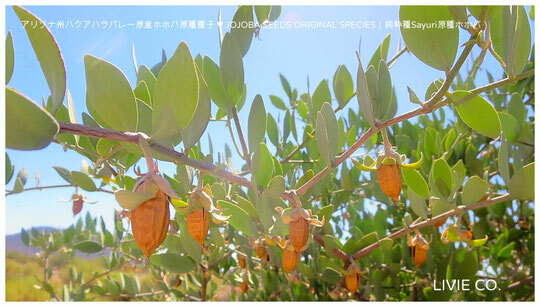 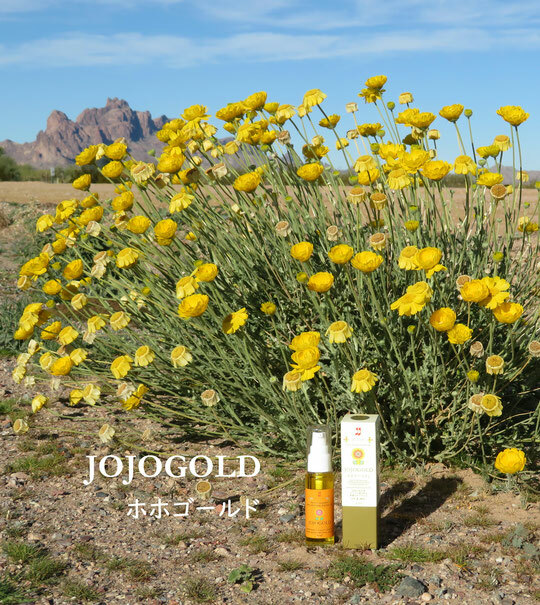 天然の美の雫　砂漠の美宝　ホホゴールドARIZONA SUPER BEAUTY 100% GOLDEN CLASSIC JOJOBA OIL "JOJOGOLD"
For Skin: Apply a thin film of JOJOGOLD to your face or body and rub in well. 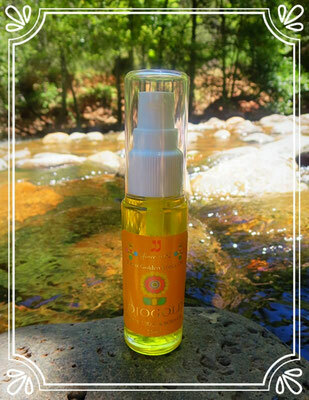 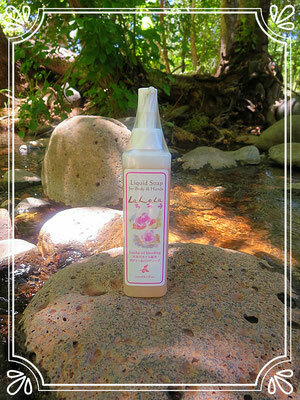 This rich and nourishing oil is absorbed quickly and softens and calms your skin. 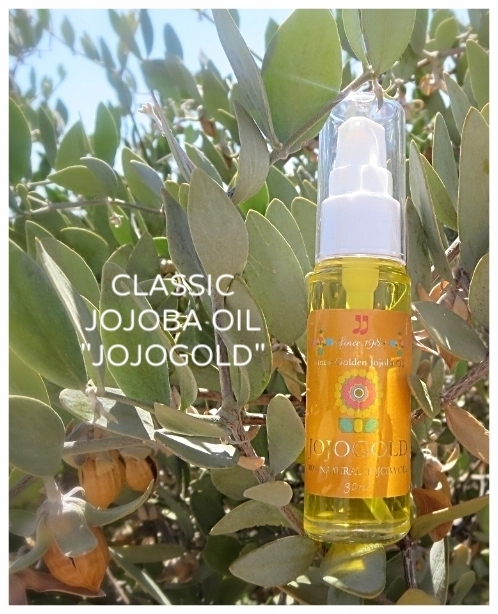 It is suitable for all skin types and is also ideal as an after-shave. 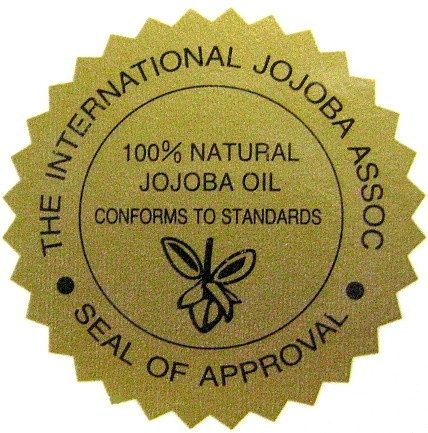 For best results use daily. 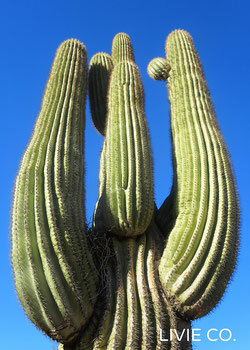 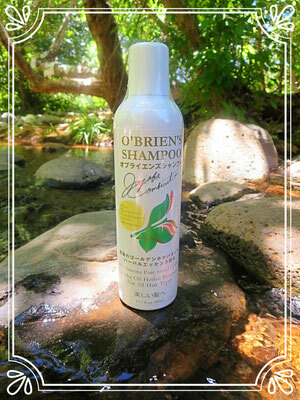 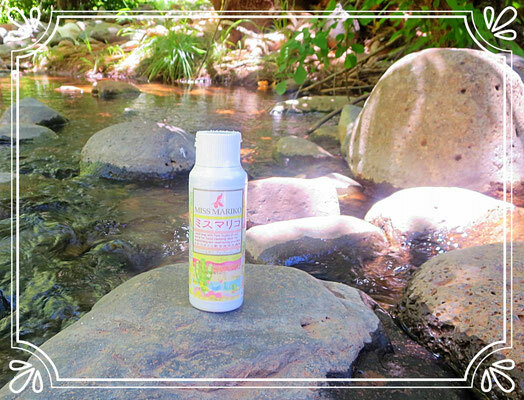 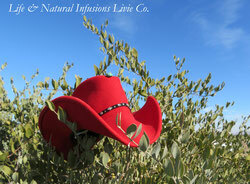 Use as often as neccessary to maintain healthy scalp and hair. 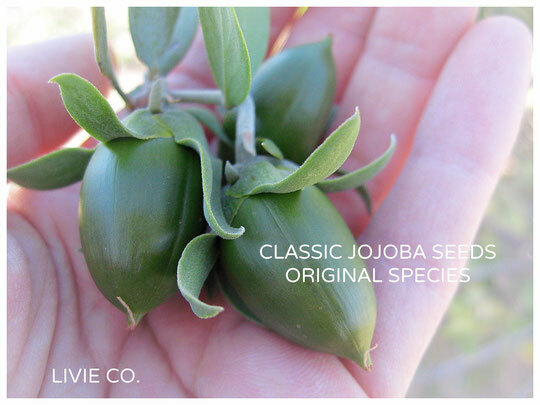 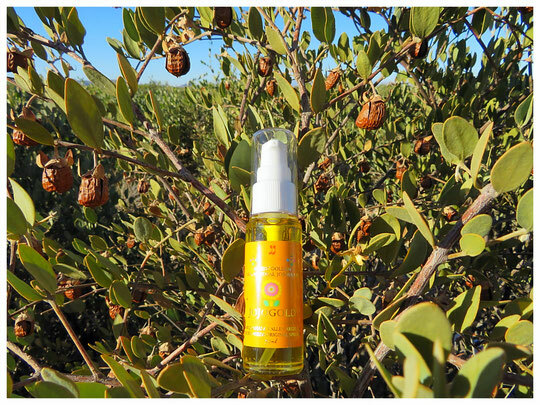 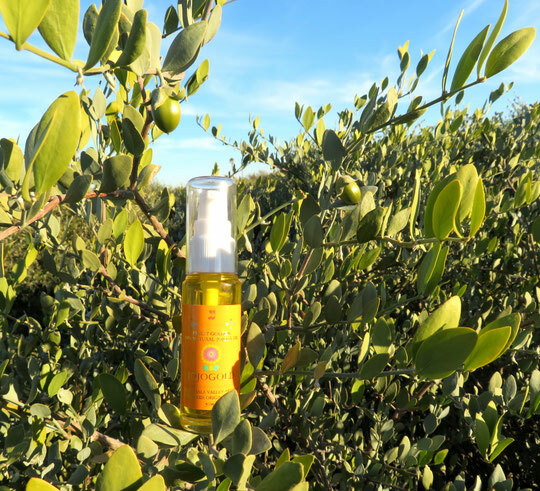 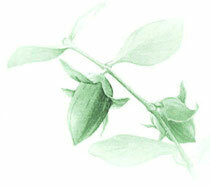 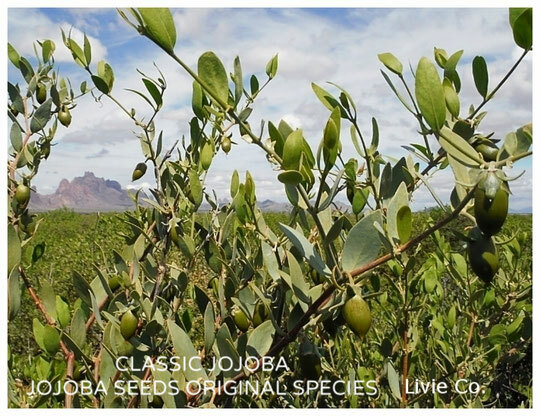 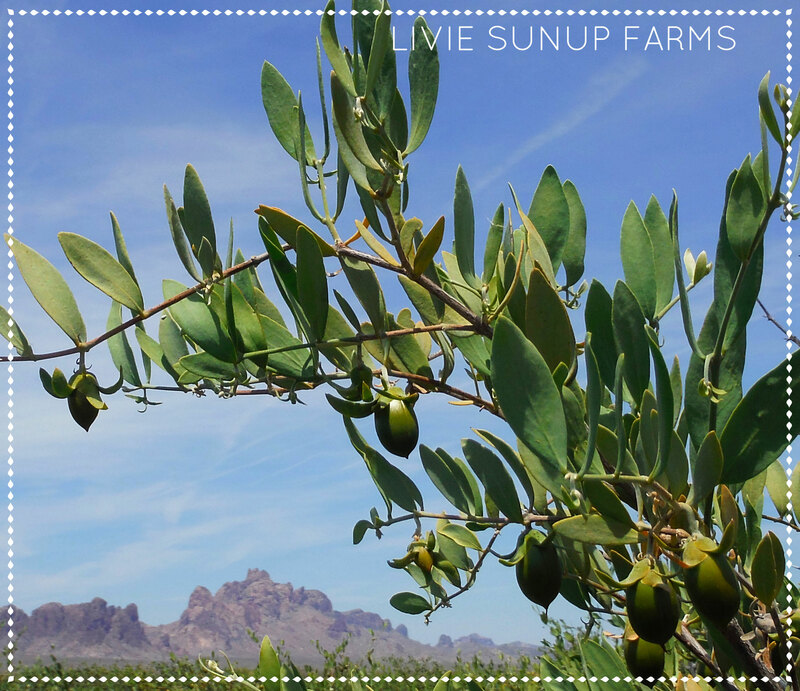 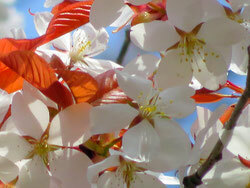 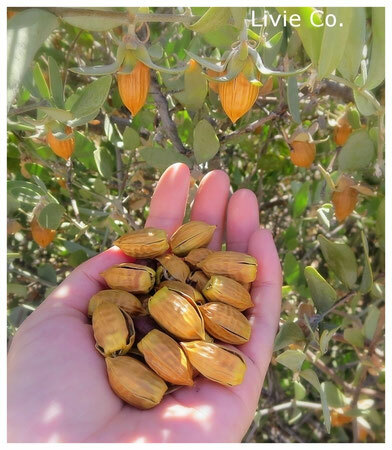 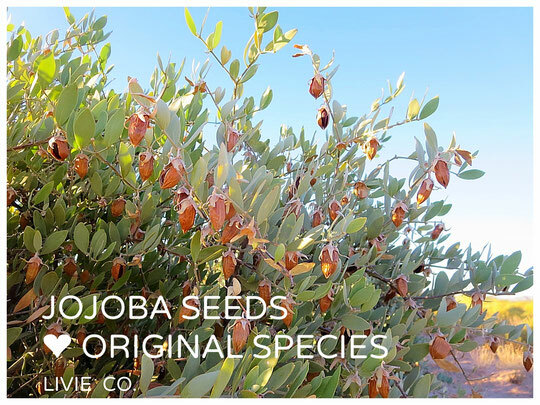 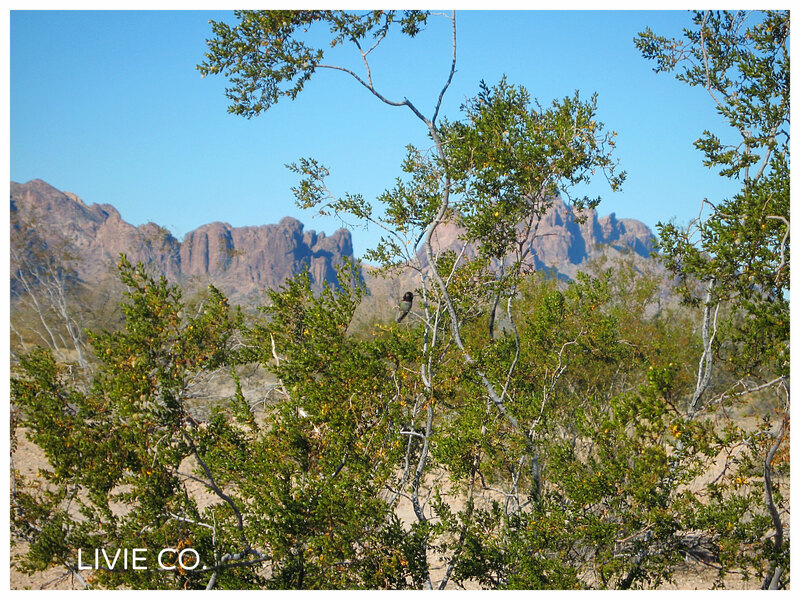 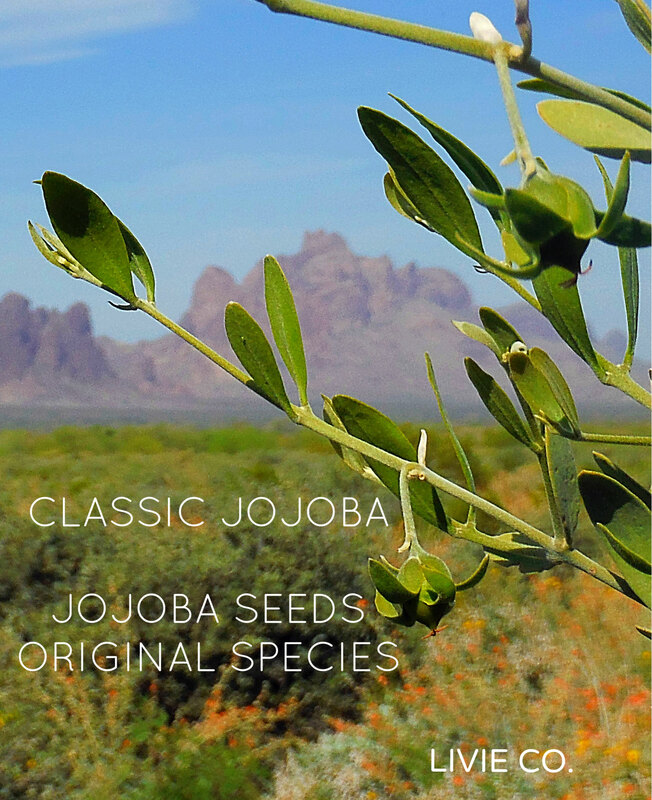 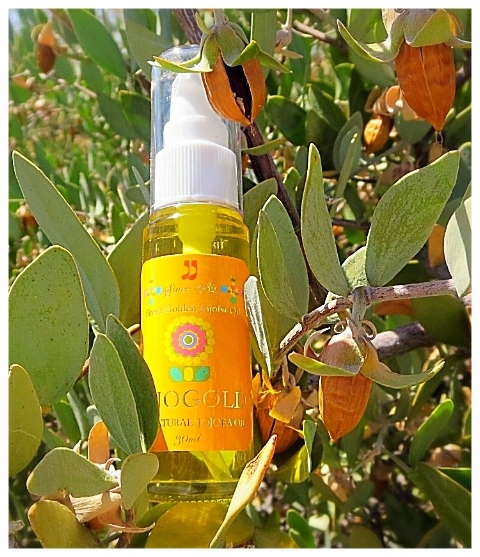 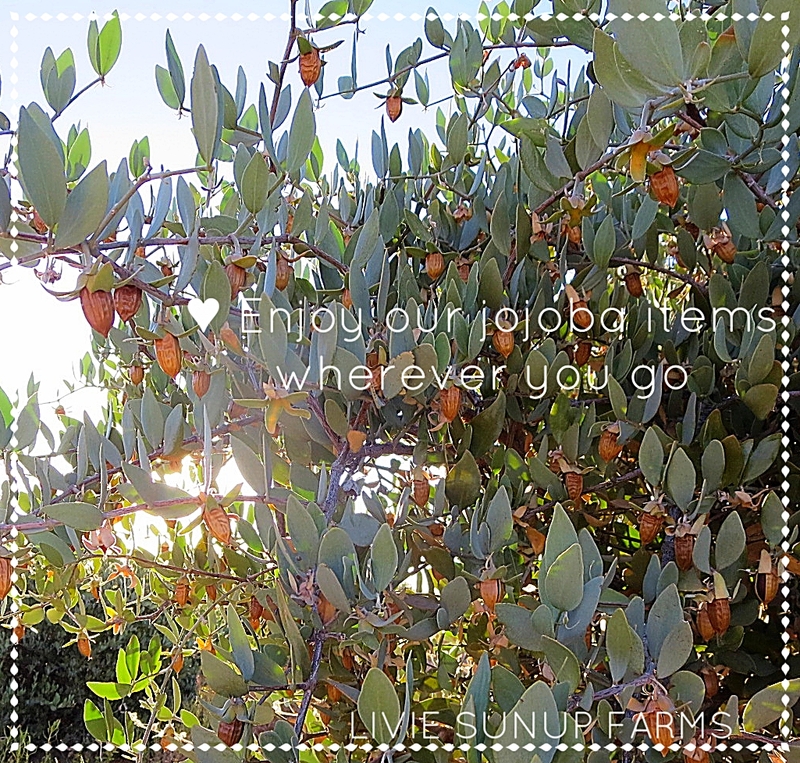 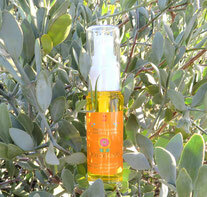 Jojoba oil has been shown to soften encrusted sebum that blocks hair follicles and slows hair growth. 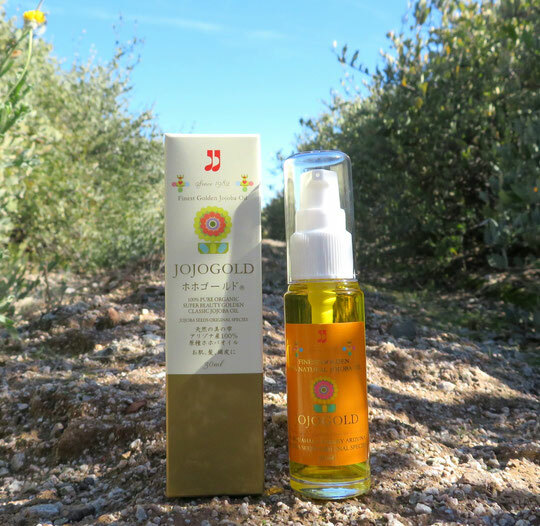 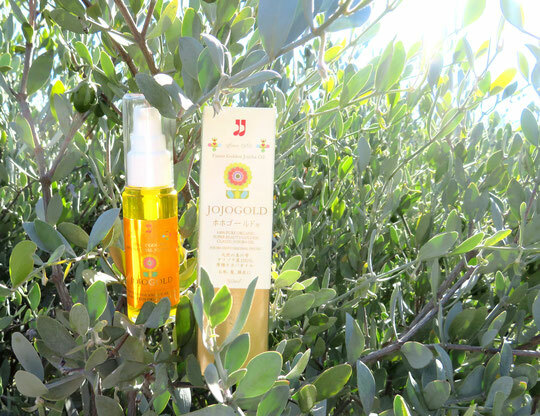 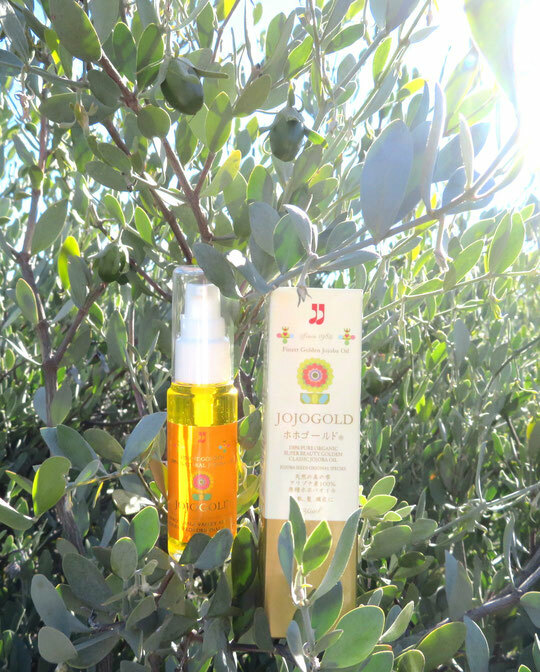 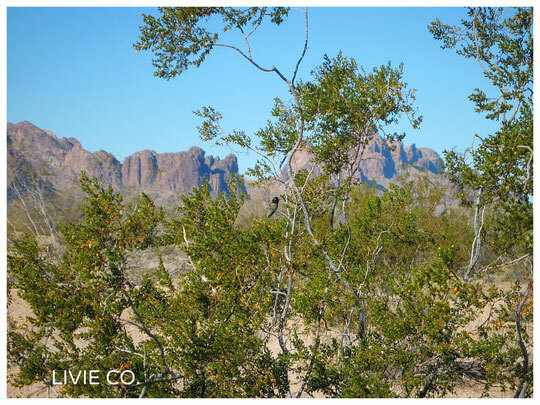 JOJOGOLD is ideal for promoting and maintaining a healthy acalp and strong luxuriant hair.